Saturday 8am Sept 1st. This will be the only class of the day. 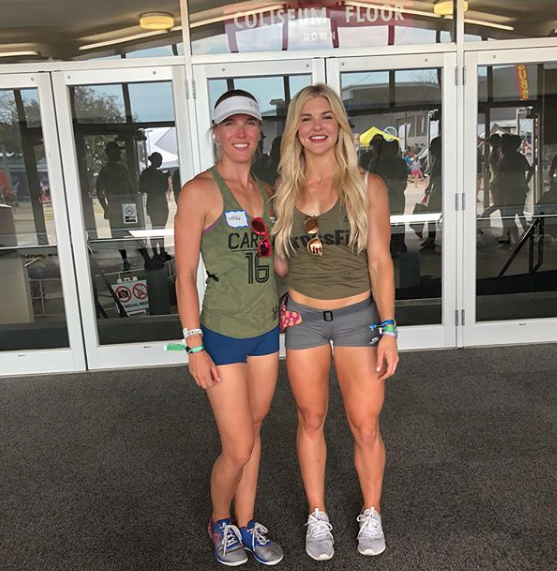 Coach Nienke took a recent trip to the CrossFit Games in Madison, Wisconsin. Here she is with Games athlete Brooke Ence. "What Might the 2020 CrossFit Games Season Look Like?" BarbellSpin.